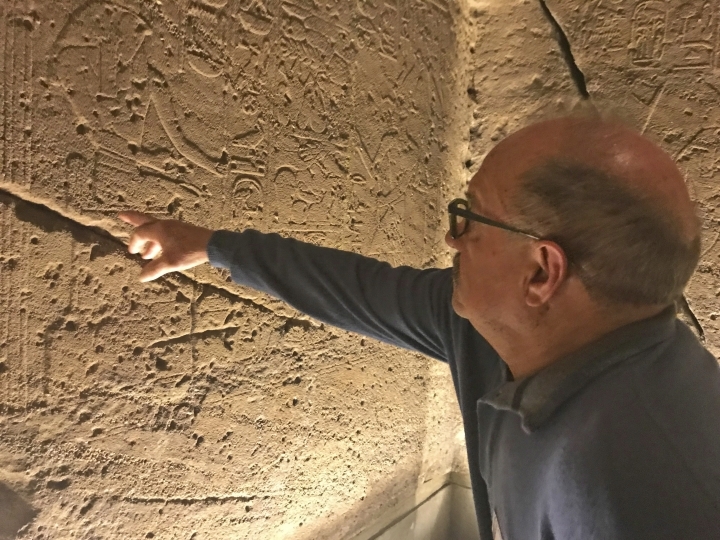 TURIN, Italy — Egyptologists and other experts gathered in Italy this week to celebrate a successful campaign to save ancient Egyptian temples from being submerged by a dam project 50 years ago and heard of cultural sites facing similar threats now. But experts at the Monday event said that with major dam projects underway in Sudan and Ethiopia, the job of protecting Nubian culture is not finished. 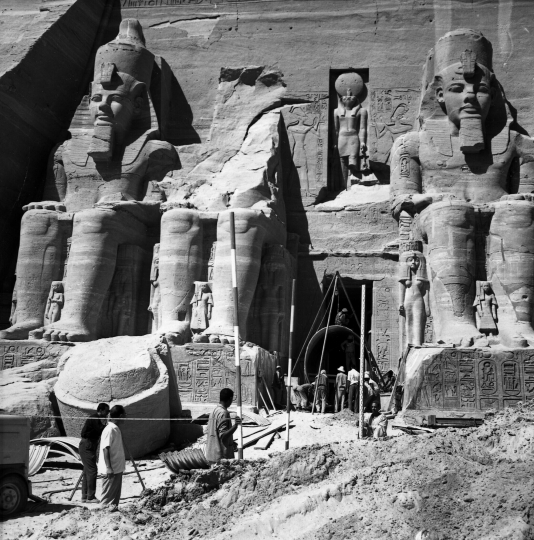 The director of Turin's Egyptian Museum, Christian Greco, noted that the focus in a modernizing Egypt half a century ago was on saving major monuments, largely due to time pressure. 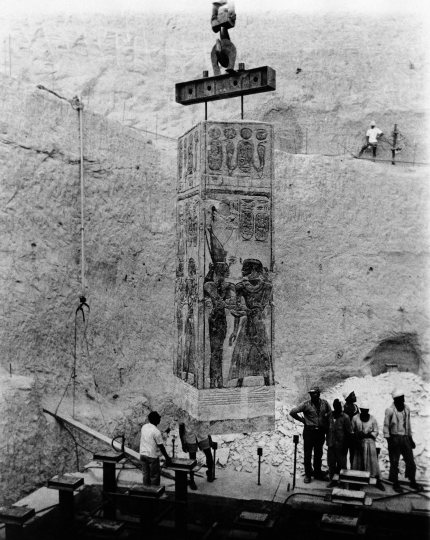 "Unfortunately, we know that the traces, above all of pre-history before mummies, were lost under the waters of Nasser Lake," Greco said. "It also needs to be a lesson for the future because there are still great challenges." More than 113 countries responded with funds or expertise. 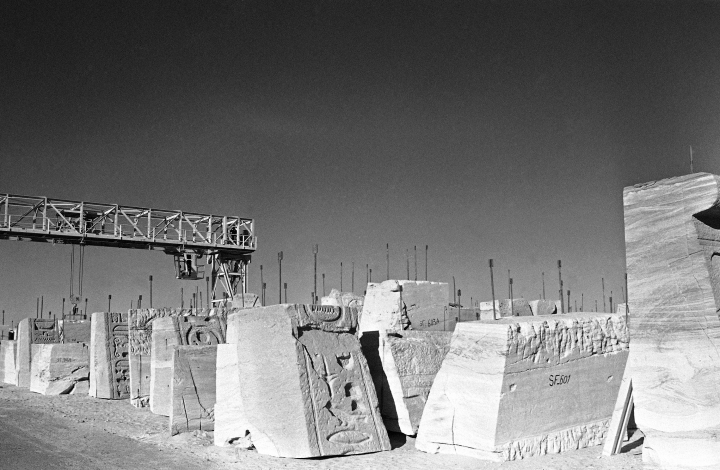 Expert marble cutters from Carrara engaged by the Italian construction firm Impregilo, today Salini Impregilo, led cutting of the imposing sandstone temples into 1,070 blocks. 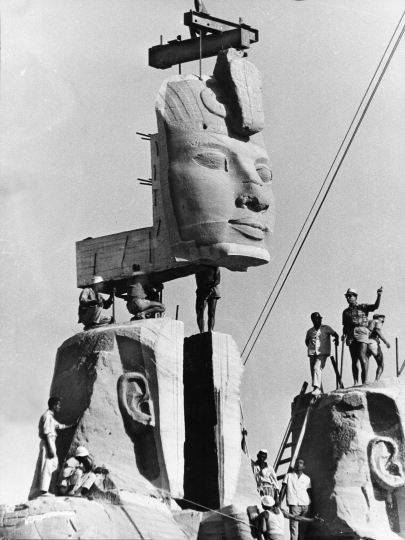 The blocks were subsequently moved to higher ground, and the temples reconstructed and positioned as ancient architects intended: allowing the sun to shine on the end wall two days each year. 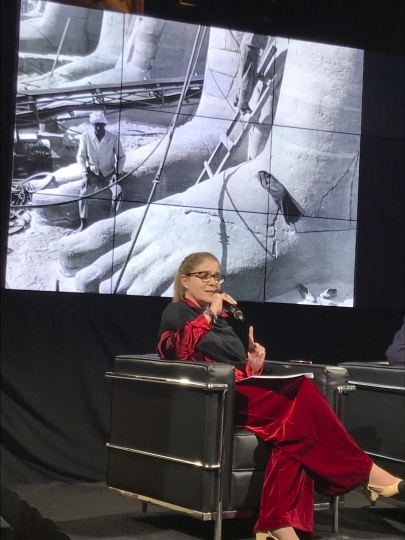 Ana Luiza Thompson-Flores, director of UNESCO's office in Venice, said it was debated at the time whether the $36 million earmarked for the temples' preservation would have been better spent on initiatives such as ending poverty. But Thompson-Flores said the global response ultimately "was the birth of the recognition that there were aspects of this world, whether monuments or landscapes, that actually have a recognized outstanding universal value for humanity."